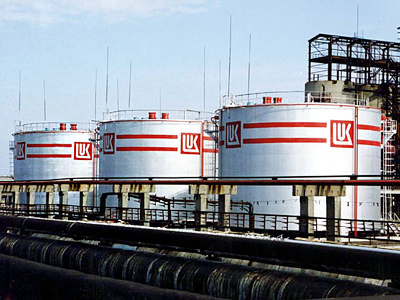 Russian crude producer, Lukoil, has posted a FY 2010 net income of $9.119 billion under US GAAP. 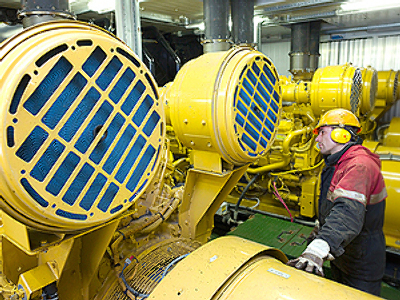 ­The net result is up 28.5% year on year from the $7.069 billion net income posted for FY 2009, with EBITDA rising 19.1% year on year to $16.049 billion, as FY Sales rose 29.4% year on year to $104.9 billion. 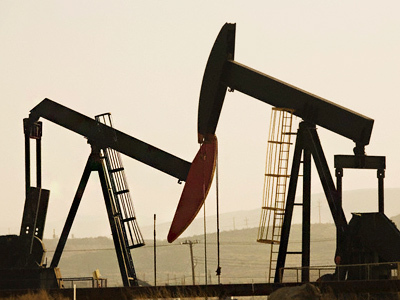 The company says the net result reflects higher crude prices prevailing over the year, with crude production falling 1.7% over the year, offset by gas production rising 24.5%. 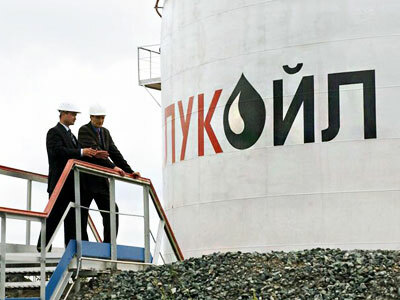 Lukoil added that the results included a $438 million net gain following the conclusion of a legal dispute involving a joint venture in Kazakhstan, with higher taxes, a rising rouble, and higher expenses also reflected in the FY Result.